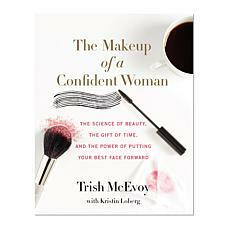 Few women know beauty like Trish McEvoy. 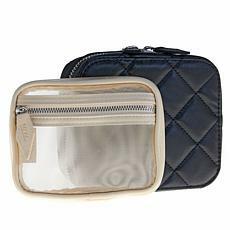 This American style icon is credited with changing the face of beauty with the release of her cosmetics, skincare, and fragrance collections. 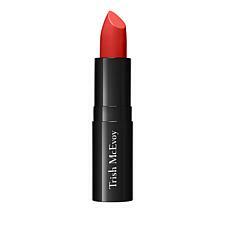 While her products are now sold at exclusive boutiques across the United States, United Kingdom, and Ireland, she made her debut on HSN. 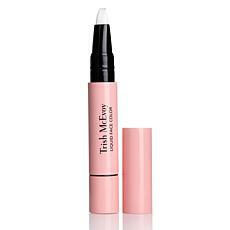 We still proudly stock a wide range of Trish McEvoy products today. 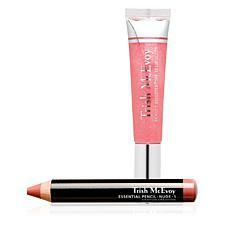 Trish McEvoy began her career as a makeup artist, and her commitment to cosmetics has never wavered. 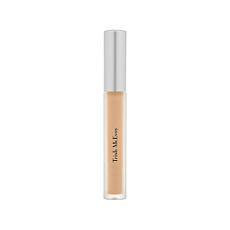 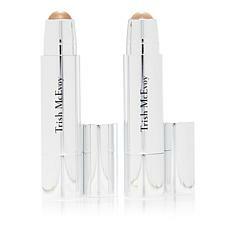 She creates a wide range of cosmetics designed to suit a variety of complexions. 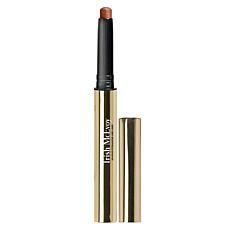 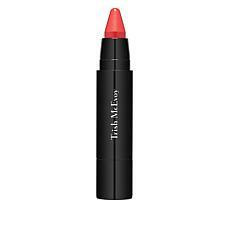 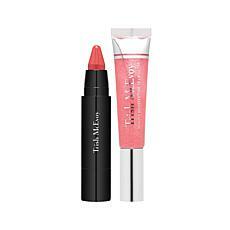 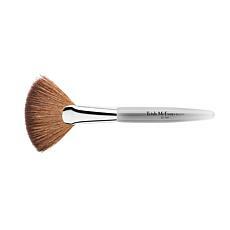 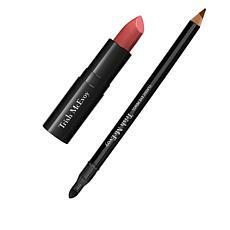 Lipsticks, eye shadows, blush, and other products are designed to enhance natural beauty. 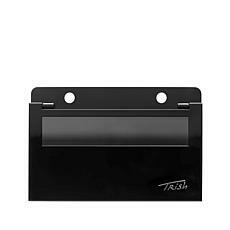 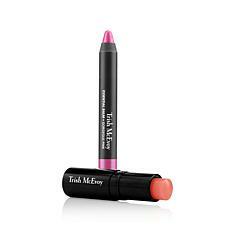 Trish McEvoy makeup kits bundle a variety of cosmetics products together. 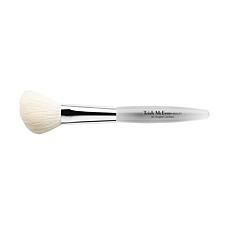 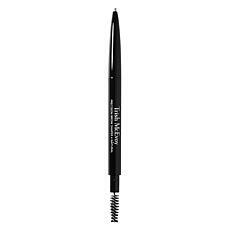 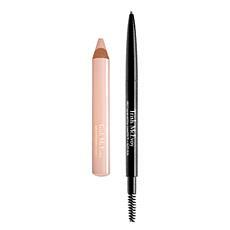 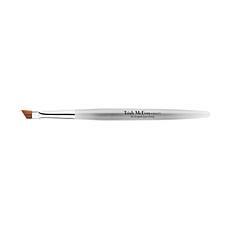 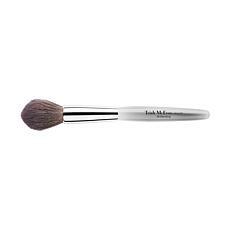 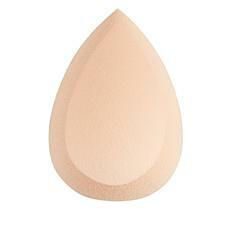 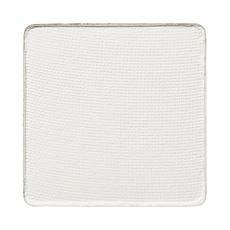 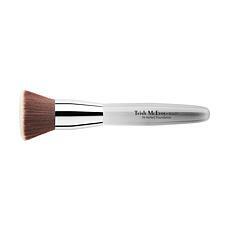 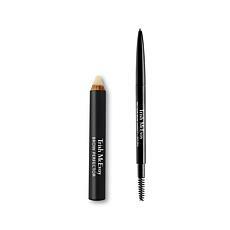 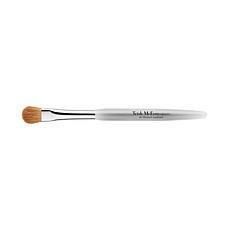 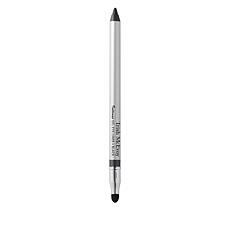 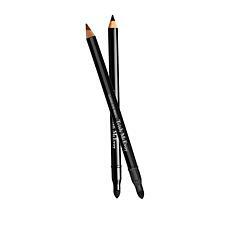 These are ideal for women wanting to upgrade their makeup collections. 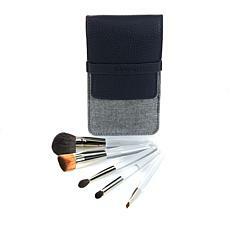 They also make great gift ideas for someone special. 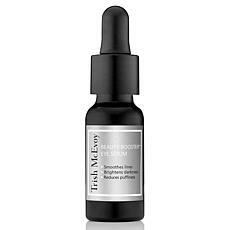 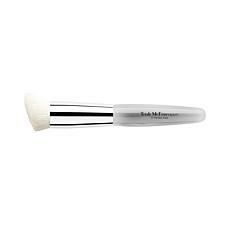 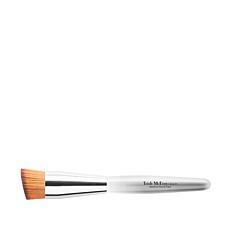 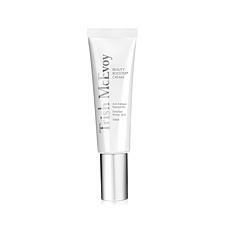 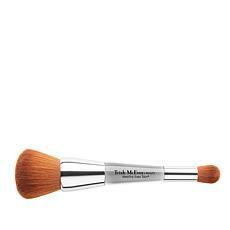 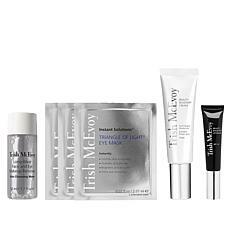 Makeup looks its best on radiant skin, so Trish McEvoy also offers products to improve your complexion. 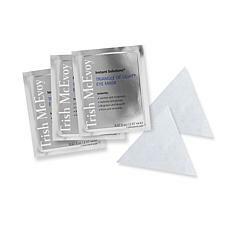 Eye masks and serums help fight the signs of aging. 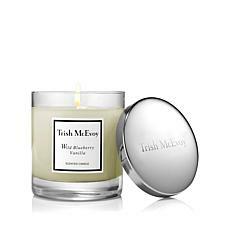 Fragrances and scented candles help compliment the rest of the Trish McEvoy line, helping women feel as good as they look. 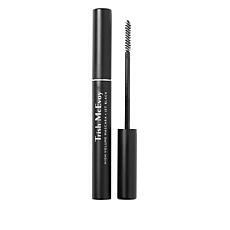 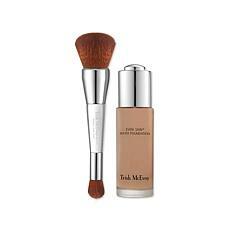 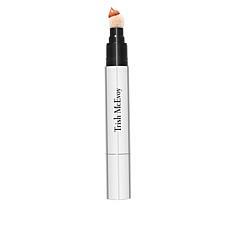 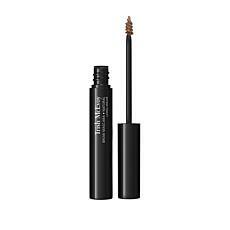 Introduce a brand new you when you indulge in the makeup and beauty products from Trish McEvoy, available with free shipping from HSN.